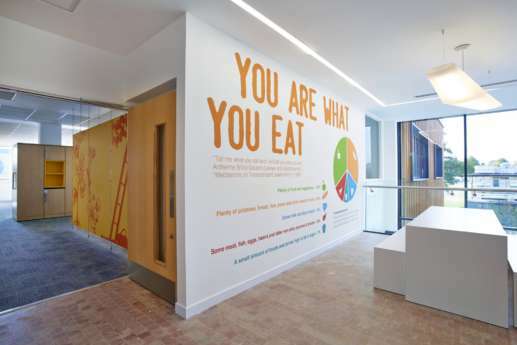 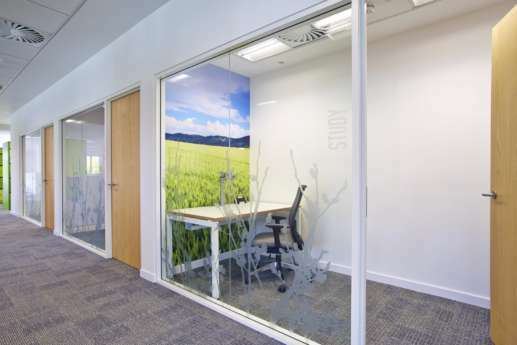 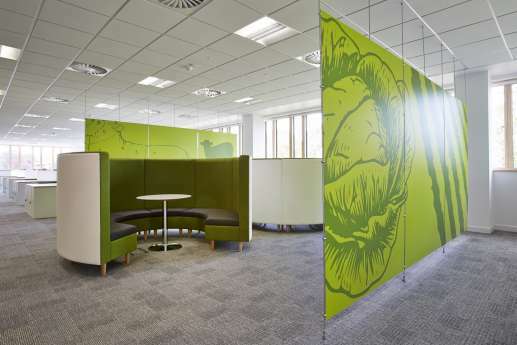 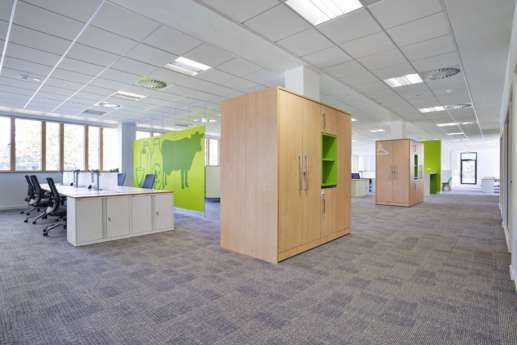 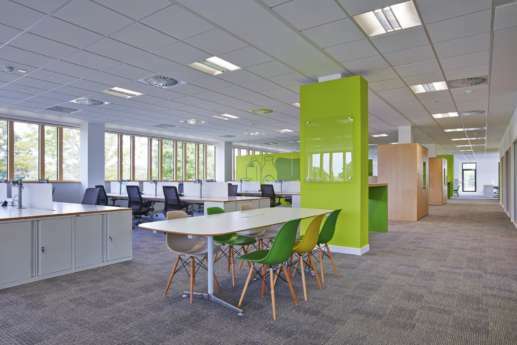 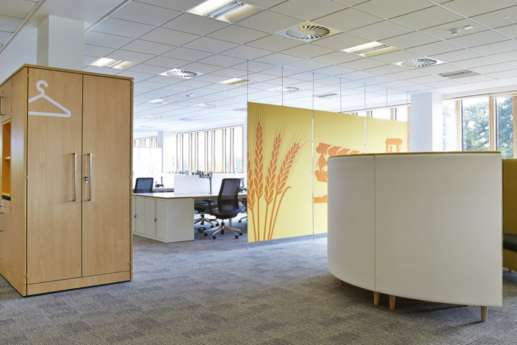 We carried out the Cat B fit out of a newly constructed building for the Agriculture and Horticulture Development Board (AHDB) in 12 weeks. 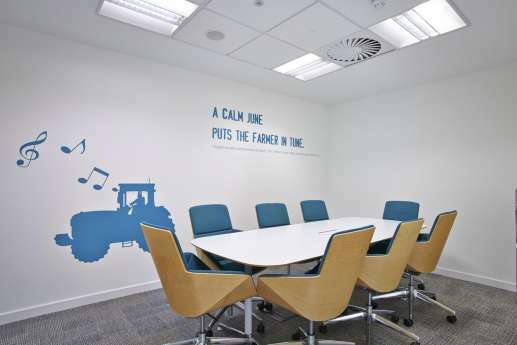 The AHDB is a statutory levy board, funded by farmers, growers and others in the supply chain, that’s managed as an independent organisation. 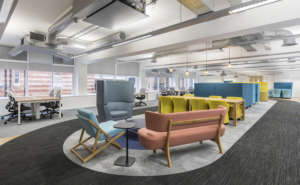 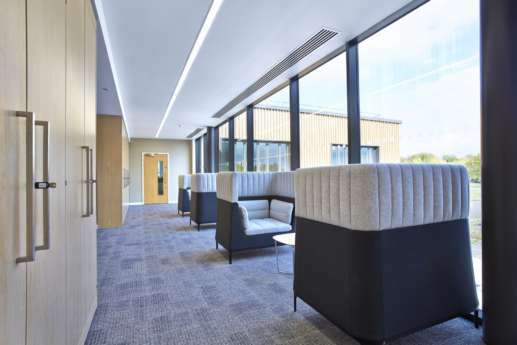 The objectives were to improve its staff accommodation, make it more effective as a smarter working environment and allow them to use space more efficiently. 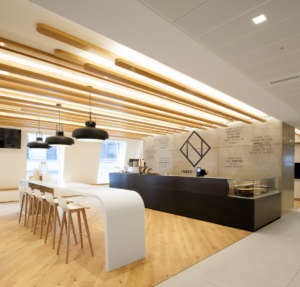 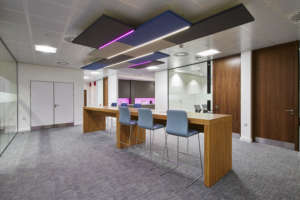 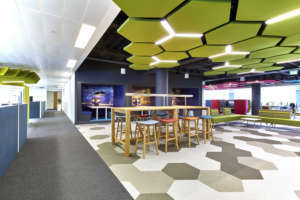 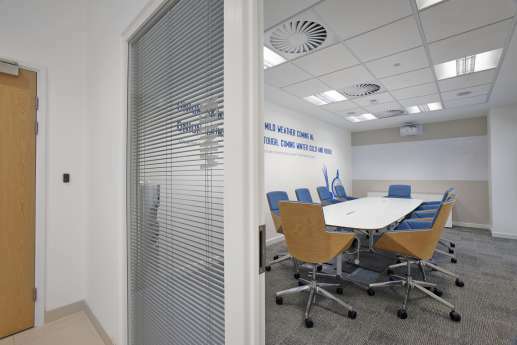 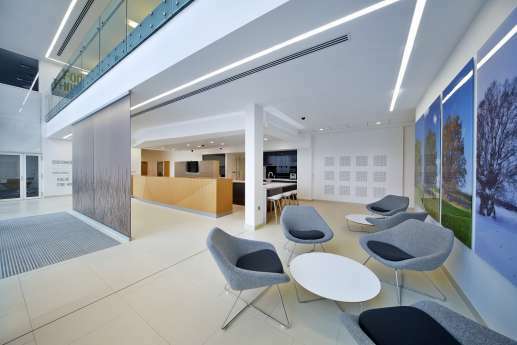 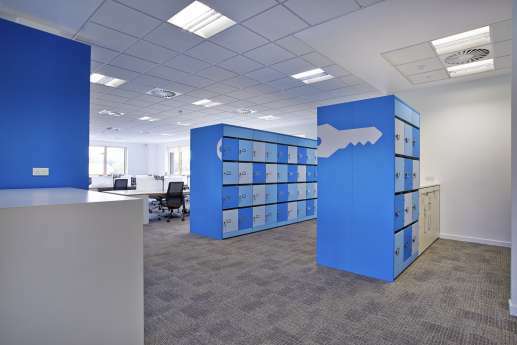 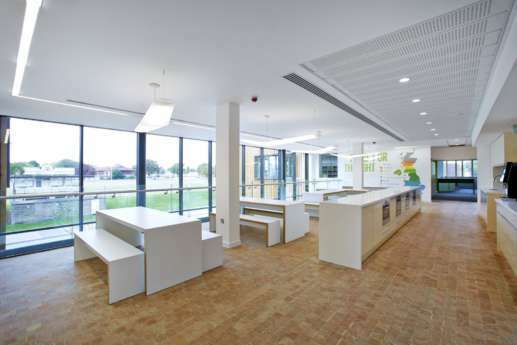 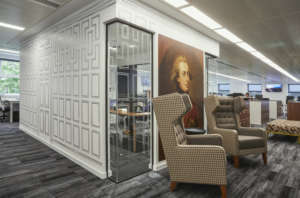 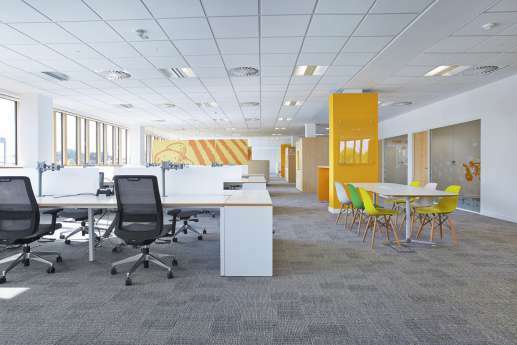 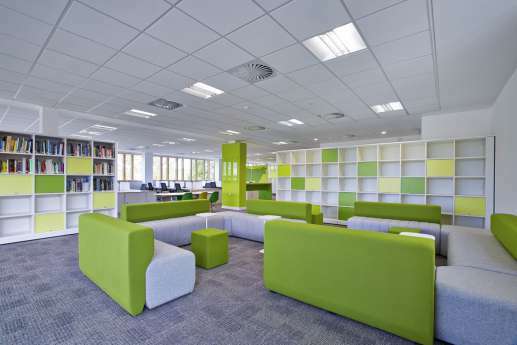 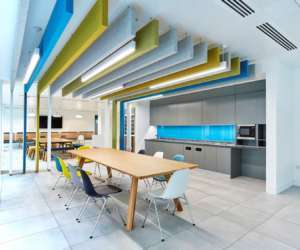 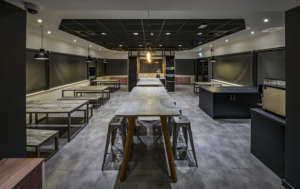 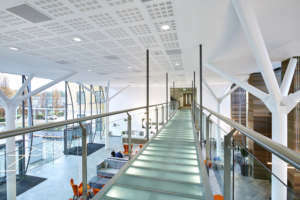 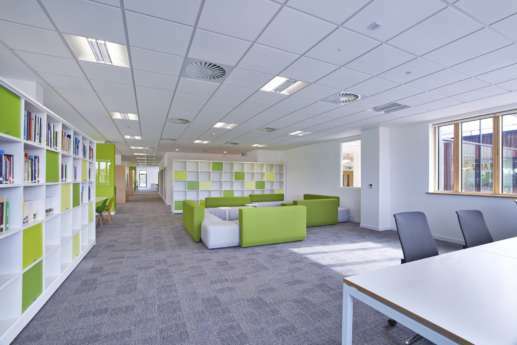 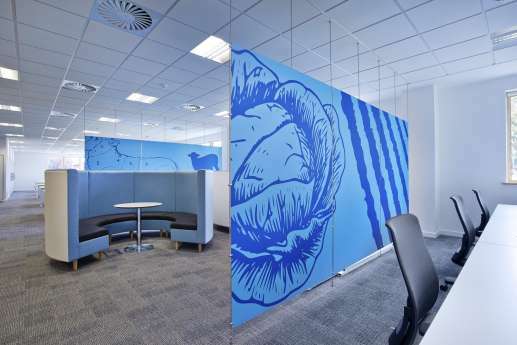 We undertook all elements of interior fit out with, work over two floors covering around 30,000 square feet, including partitions, flooring, decorations, bespoke joinery and M&E installations.